How can you tell if your MacBook Pro needs a glass replacement or an LCD replacement? 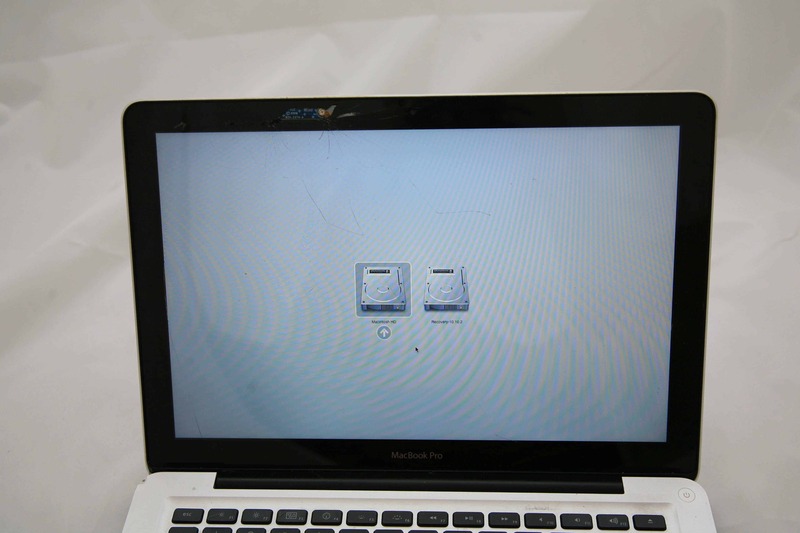 Here’s a great example of a MacBook Pro A1278 where only the glass is damaged. There are no lines, colors, or black or white regions on the screen, the image looks normal. However there are clear crack marks across the glass covering the screen. You can see up at the top black bezel where some of the glass has actually fallen off and part of the electronics underneath is visible. 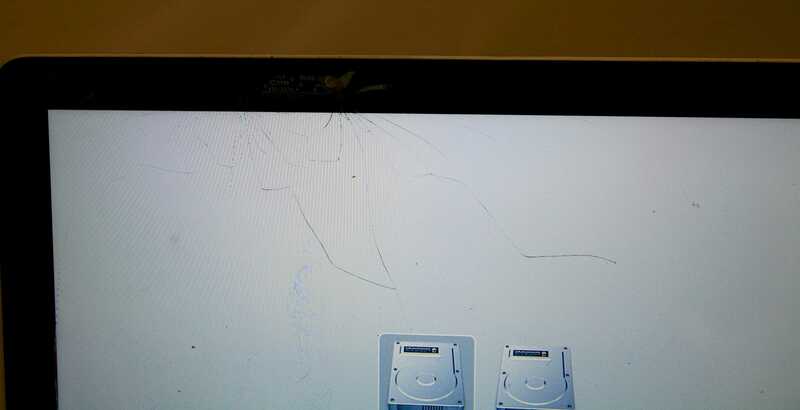 It’s lucky for this Mac that the hit to the top edge didn’t damage the screen further! We will be able to safely remove the broken glass and replace it with a brand new glass panel for much less than the cost of a new display.